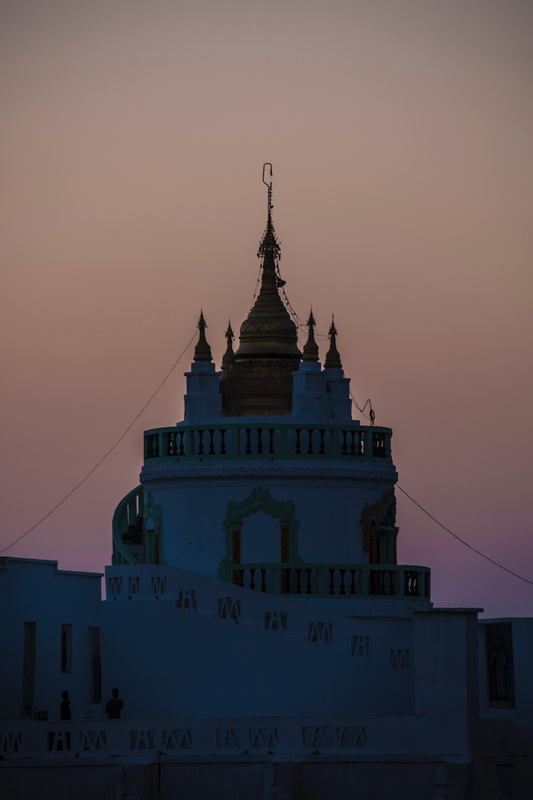 Arriving in the city of Yangon Myanmar was, in no uncertain terms, like going back in time, alternating between the 1950’s (when the British left and when much of the country’s infrastructure was last upgraded) and much, much longer than that – I’m talking millennia. My return trip early this year, was a more typical Southeast Asia experience—on the mainland, anyway. Throngs of tourists flooded attractions like the temples of Bagan and the U-Bein Bridge outside of Mandalay; WiFi and ATMs were as ubiquitous as they are in Thailand or Vietnam; and I no longer had to exchange money in shady back alleys. 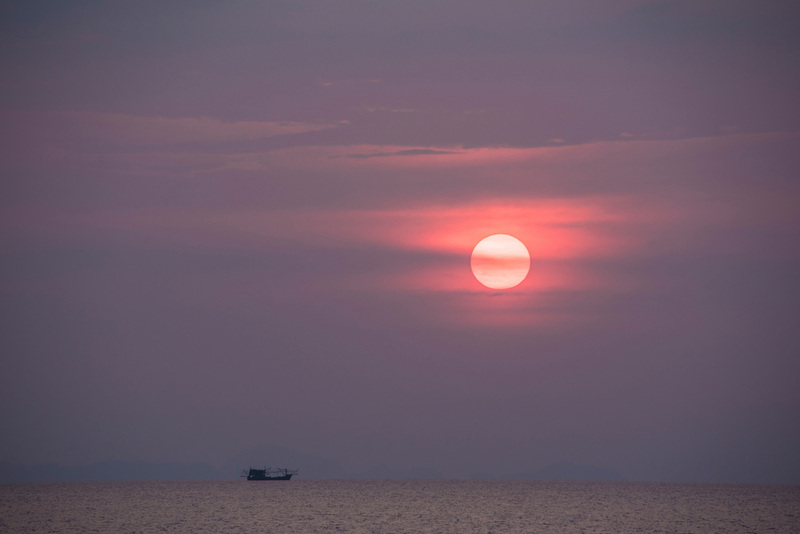 The Mergui Archipelago, on the other hand, was totally wild. More on that in a minute! 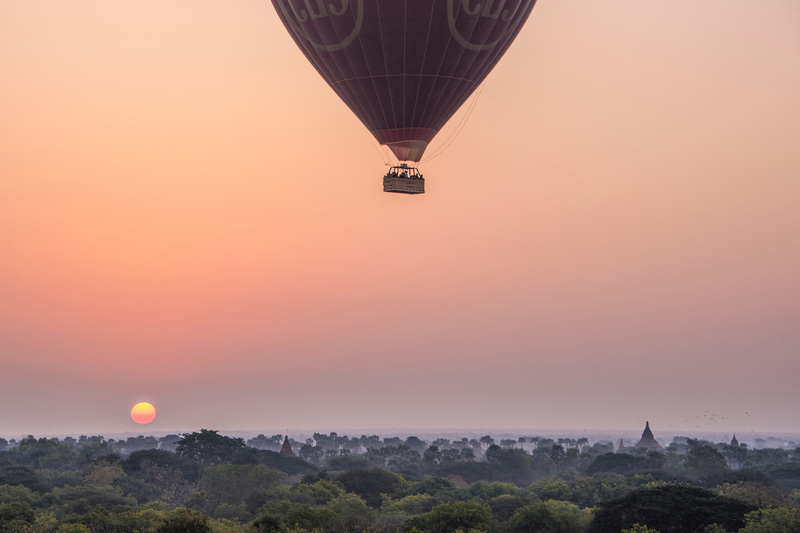 No matter which vision of Myanmar attracts you most to this mysterious, misunderstood country, two weeks is the optimal amount of time to spend here. I have often written that Yangon is the capital of Myanmar, which is not actually true – that honor goes to Naypyidaw, a city whose name I can’t pronounce. Yangon is nonetheless the largest city in Myanmar, as well as its main international gateway, so you’re going to have to spend some time here. 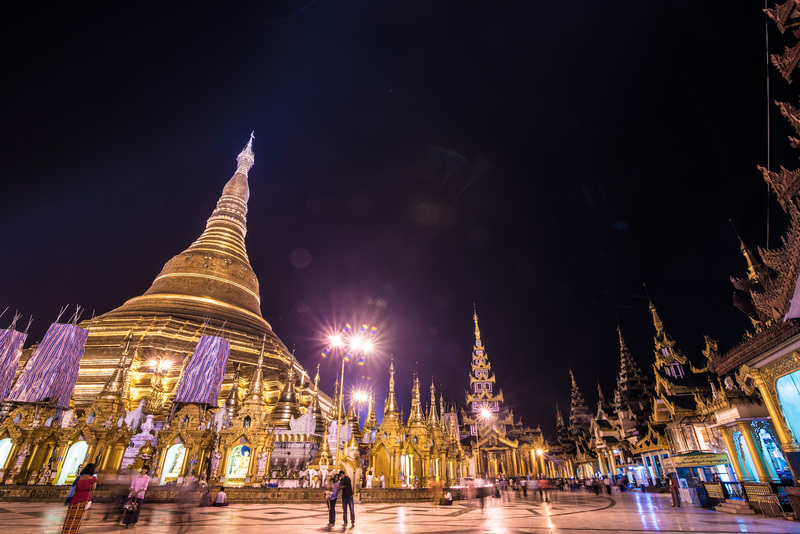 The central attraction of Yangon is Shwedagon Pagoda, a glittering golden playground whose construction dates back to the time of the Buddha – like, the original Buddha. Whether you go at day or night (I recommend both), it’s one of the most captivating places you’ll see in all of Myanmar. Other popular Yangon religious attractions include Sule Pagoda (in the center of the city), Saint Mary’s Cathedral andMusmea Yeshua Synagogue. Whether you use your time here to get closer to God, or explore nature and history by visiting Aung San Suu Kyi’s House or Kandawgyi Lake, I recommend you spend between 1-2 days of your two weeks in Myanmar in Yangon. 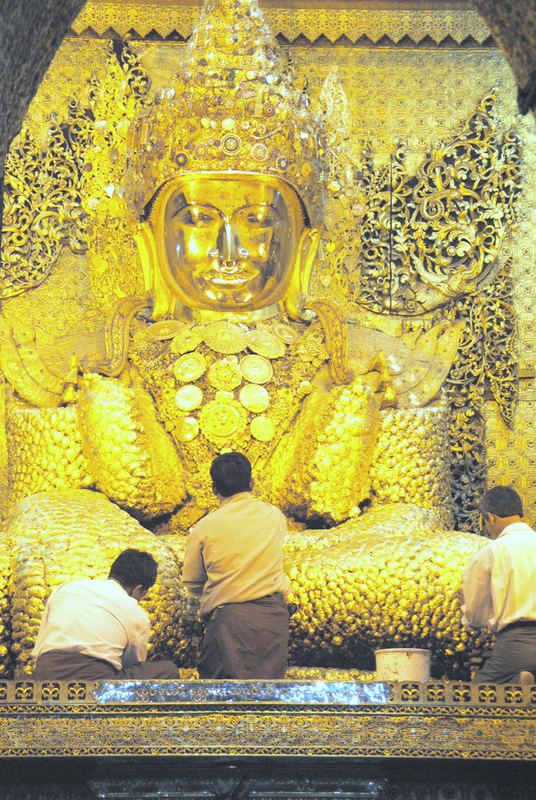 From Yangon, take an overnight train, bus or plane northward to Mandalay, Burma’s second city. As is the case in Yangon, much of contemporary Mandalay’s downtown is run down, although the City Palace located on a massive lake in the very center of the city is pretty effing incredible. Other awesome Mandalay attractions include Mahamuni Paya, home to one of the largest Buddhas I’ve ever seen in my life and Mandalay Hill, which is topped by a monastery and is one of the most gorgeous sunset vistas in Southeast Asia. 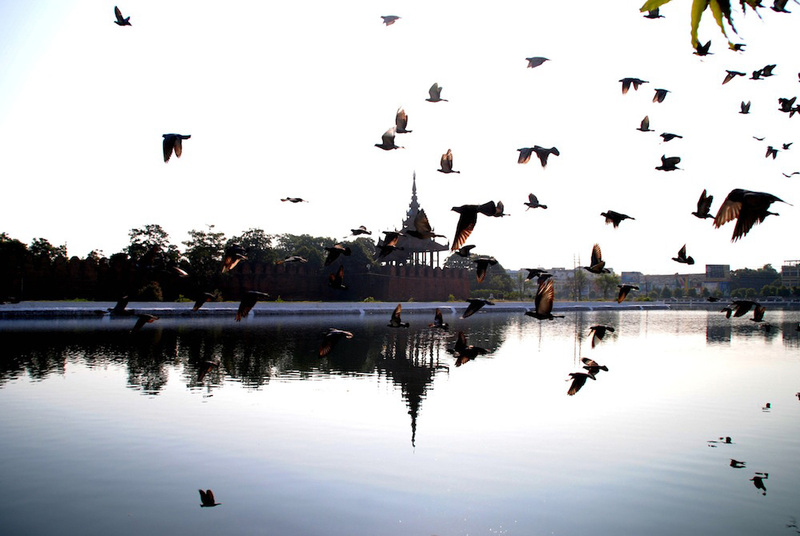 Mandalay is also orbited by a trio of extremely charming small towns: Sagaing, Amarapura and Inwa. While Sagaing is composed of about a dozen temples scattered on a hillside, Amarapura is famous for a rickety bridge of the same name, beneath which men fish with their whole bodies in the water. 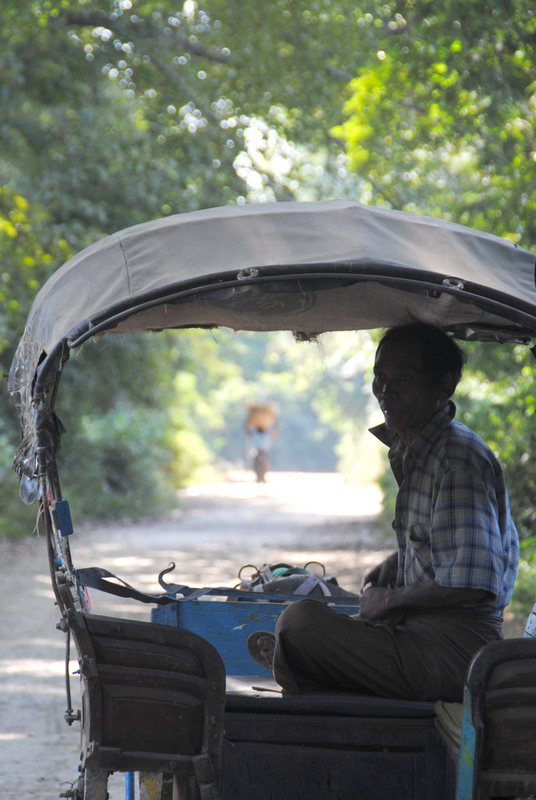 Inwa, on the other hand, is a bucolic river town that exemplifies how detached Myanmar is from the rest of the world. Mandalay offers a bit more in the way of attractions than Yangon, so I recommend spending about 2-3 days in Mandalay – longer if you can! I should probably mention at this point in the itinerary that Mandalay was unfortunately as far as I got during my trip to Myanmar—on my first trip anyway. I came down with extremely severe food poisoning, you see, and had to fly back to Thailand. Thankfully, when I returned in 2016, I was much more careful about what I ate and I made it down the Irawaddy River to Bagan, a town near which some 2,000 temples sit. 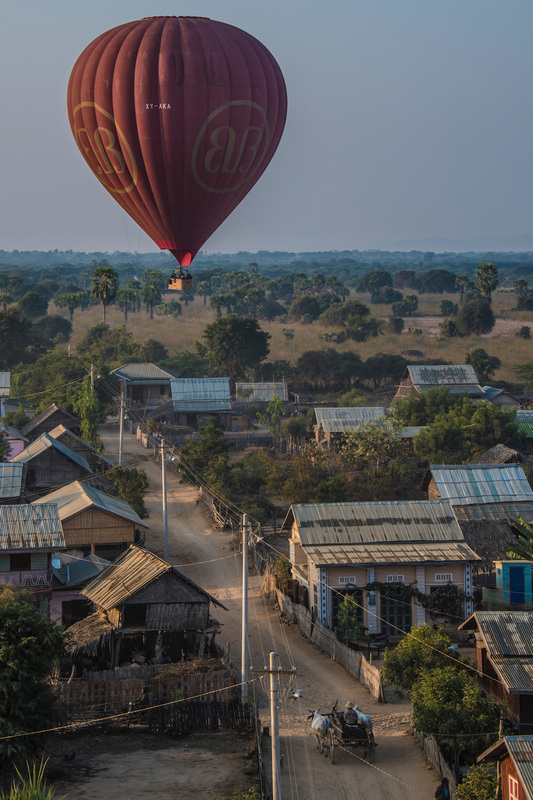 I didn’t get much of a chance to bike through the temples, as I’d envisioned doing during my first trip, but I did manage to take a balloon flight over Bagan, which was incredible. 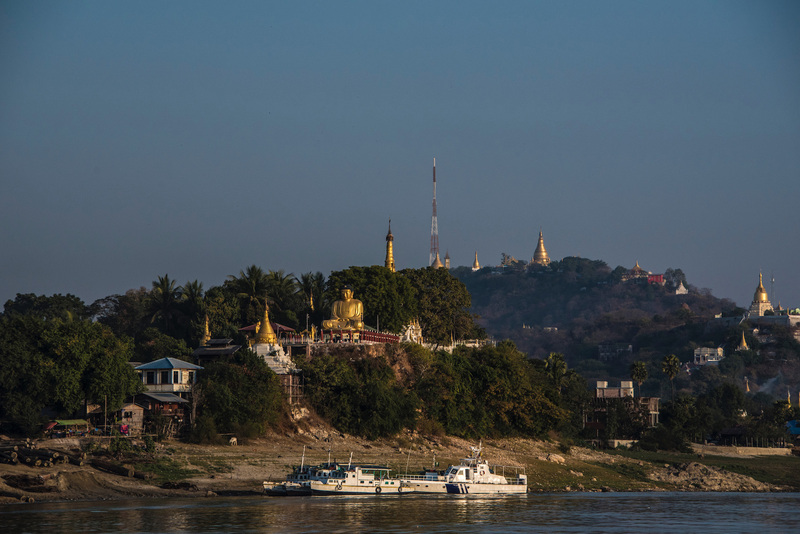 I recommend spending between 2-3 days of your two weeks in Myanmar in Bagan, including a day on an Irawaddy River boat getting there—to me this is almost as impressive as Bagan itself! 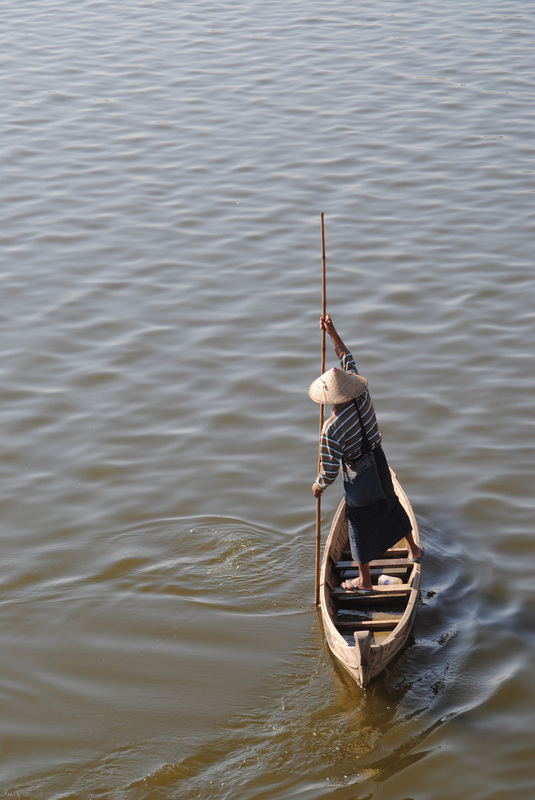 At this point in an itinerary for two weeks in Myanmar, most travelers head into the far eastern part of the country to a place called Inle Lake. I can’t comment on the merits of this, since I missed out on Inle Lake during my first food-poisoned trip, and I skipped it during my second. 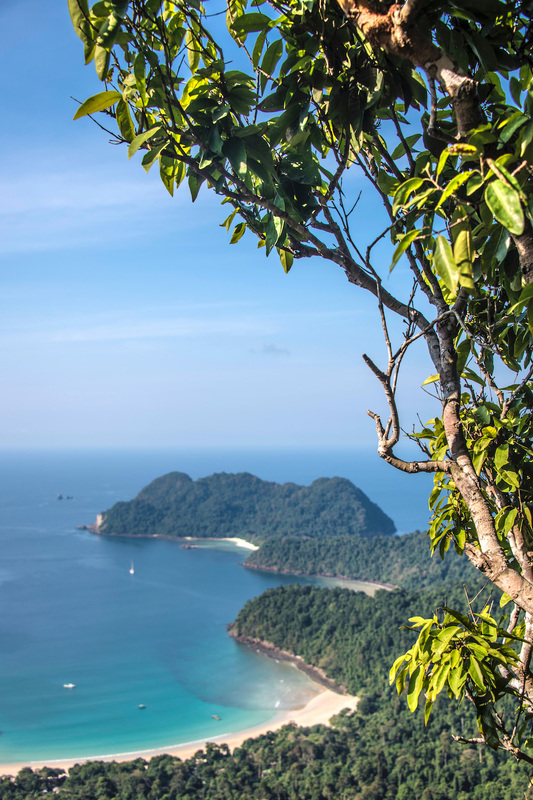 I mean, much love to the lake and its people, but I can’t really imagine it being more beautiful than Myanmar’s Mergui Archipelago, a totally undeveloped string of islands in the Andaman Sea about 100 miles north of Phuket. I mention Phuket because these islands truly seem like what Phuket must’ve been like 50 years ago, or even longer. 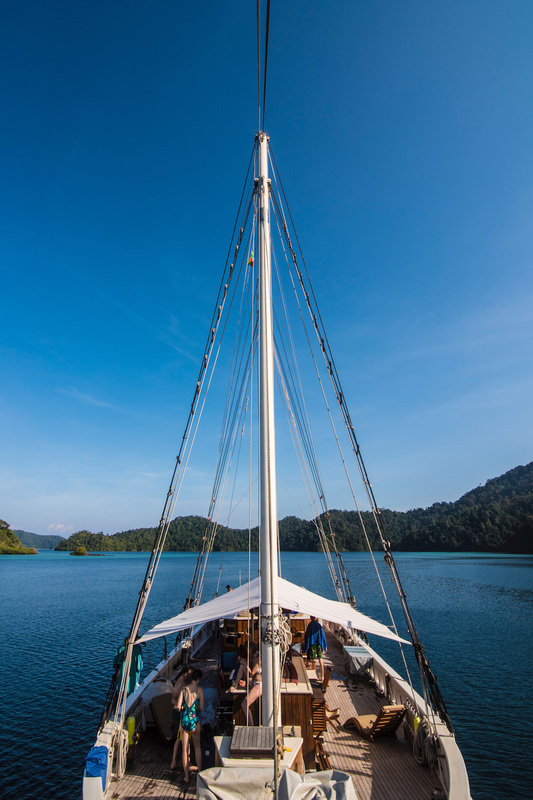 Although I believe it is technically possible to travel independently in Mergui, setting out from the city of Kawtheung near the Thai border, this part of the world is much better experienced onboard one of the yachts from Burma Boating—ask if the SY Raja Laut is available when you book!